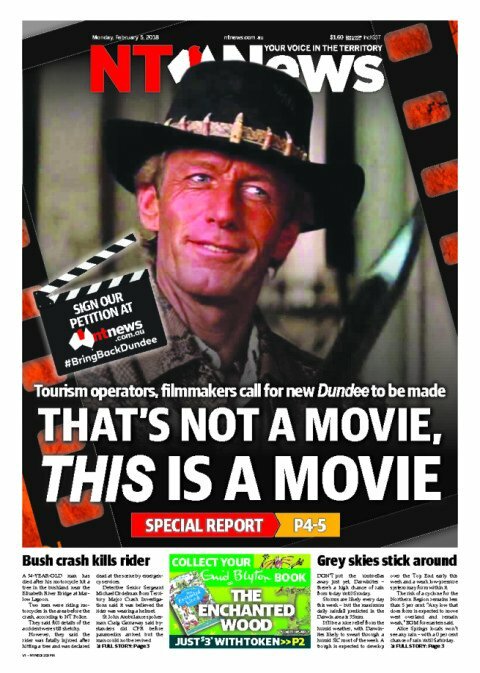 A national campaign and a petition to #bringbackdundee have been launched by News Corp Australia newspapers, following worldwide intrigue sparked by the movie trailer Dundee – The Son of A Legend Returns Home. 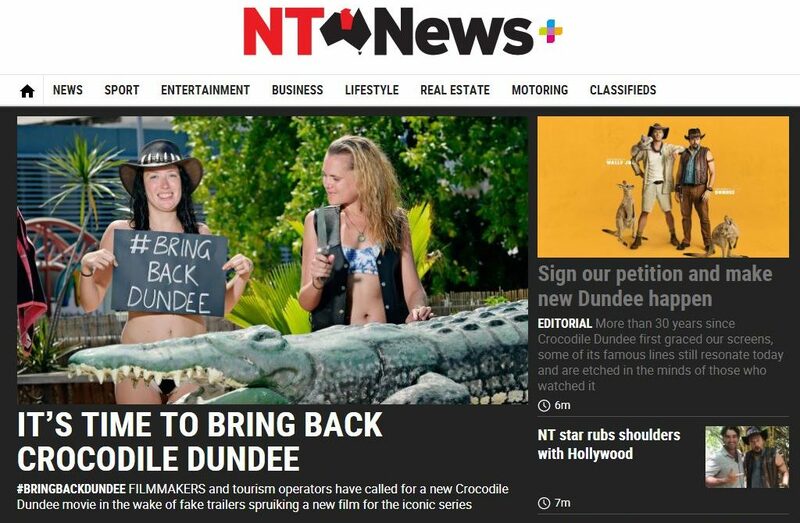 NT News – News Corp’s masthead in the home of the outback – is kicking off the #bringbackdundee campaign with the petition. 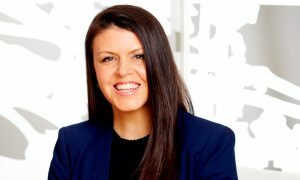 It then launches across all News Corp mastheads nationally, in print and online, including all metro, regional and community titles as well as news.com.au. Escape.com.au, News Corp’s niche travel title and Australia’s number one print and digital travel brand, is also part of the campaign. Dundee – The Son of A Legend Returns Home is Tourism Australia’s latest viral marketing campaign, created for the US Super Bowl. The ad convinces viewers the Dundee sequel is finally on its way after a 32-year wait, with a star-studded cast including Chris Hemsworth, Margot Robbie, Hugh Jackman, Russell Crowe, Isla Fisher, Ruby Rose, Jessica Mauboy, Luke Bracey and American comedian Danny McBride. 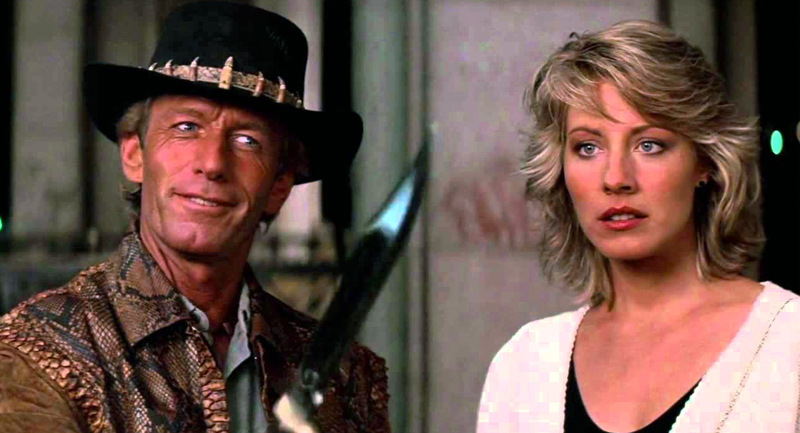 Damian Eales, chief operating officer, publishing at News Corp Australia, said: “At News Corp, we believe it’s time for Crocodile Dundee to be made for a new generation. And it seems the public wants it too. “As the largest print and digital publisher in the country, we have the reach to ask people in every corner of the country if it’s time to #bringbackdundee. “And if Paul Hogan needs influencing to be sure how people truly feel about the issue, we’re hoping our petition will make the difference. 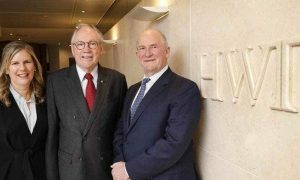 “We’re hoping Mick Dundee is listening,” Eales said.